Why do goldfish change color? 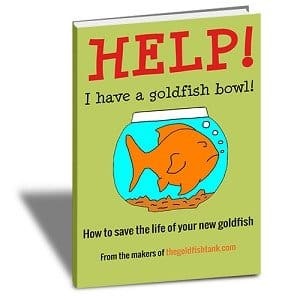 Have you looked at your goldfish recently and thought that it looked a different color? 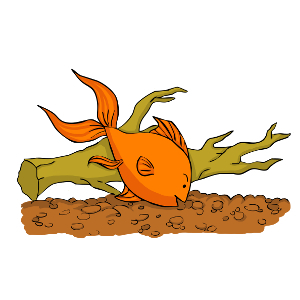 Have you compared old photos of your goldfish to now and noticed that your fish’s color used to be brighter? You may even have noticed your goldfish gradually turning white! Don’t worry, you’re not going crazy! It’s actually perfectly normal for goldfish to change color over the course of their lives. Has your goldfish changed color? Maturing to adulthood – goldfish are actually brown when they’re born, and develop their adult color later! 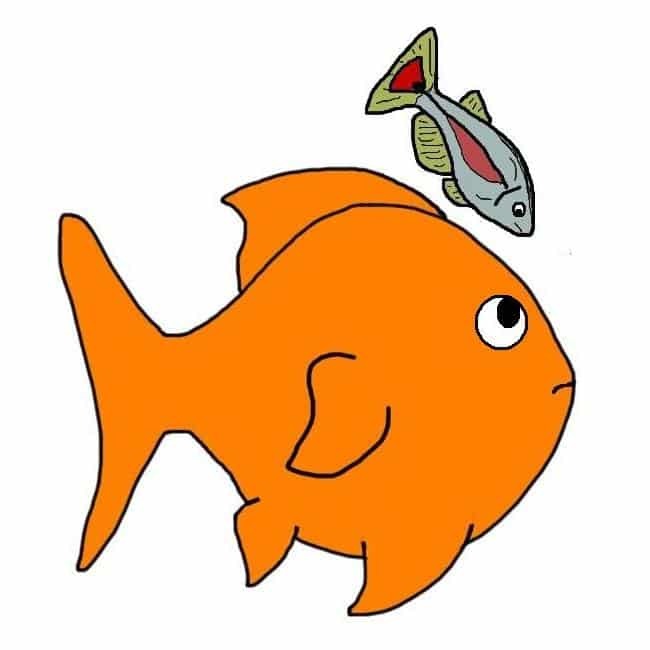 Genetics – some goldfish change color as they age, simply because goldfish can live a very long time and that’s what their genes program them to do! If your water quality is good and your fish is getting enough sunlight, then don’t worry about any gradual change in your goldfish’s color. Your fish could be changing color for any of the above reasons, or perhaps other reasons, and it’s almost certainly nothing to worry about. 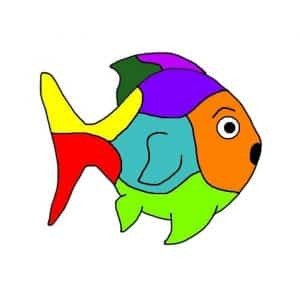 However, if you notice your fish change color very suddenly, or only in localized areas of their body (small white spots for example) then you should consult a vet or search for the symptoms online. It’s possible that your fish could have a disease such as “Ich” (also known as “white spot disease“). Read more in our Goldfish Info series!